This one comes with a special shoutout and thanks to a keen-eyed Glenugie aficionado. Nose: Big sherry influence but it is a good balanced sherry of the pillowy soft and jammy sort. Lots of christmas spice and rich dried sweetness. Rivers of blackstrap shot with fig paste, and dollops of berry compote. Under that is some old leather and snubbed soot. Drops of tar. A lush rich take on Glenugie that doesn’t feel out of place if misplaced far to the west in Rothes. Palate: Buckets of these wondrously lush juiciness and swimming in rich woodspices. Great sherry. Here turning towards drying tannins that underscore the rich aromatics well. More tender phenolics too – wood char, a bit of tar, cold black tea, embers the morning after. Finish: Long, again rich purple aromatics, the char and the drying tannins give a pleasantly sharp pucker. 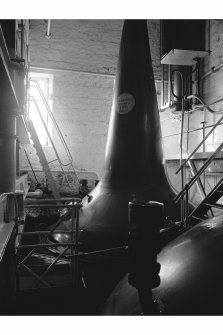 Nose: Big sherry again but a different style altogether. This one swings towards the dry and phenolic end of sherry, with lots of meaty and gristly burnt ends, and charred wood. Worcestershire sauce, and burnt flints. A dry and tannic piquancy gives it dimension. And while you sense the cocoa blocks and preserved prune aromatics, it is not so much as lush as it drily herbal with some black tincture made from woody rosemary, mace, camphor, liquefied tar and the like. Great depth and texture. Hope it doesn’t get too herbal on the tongue. 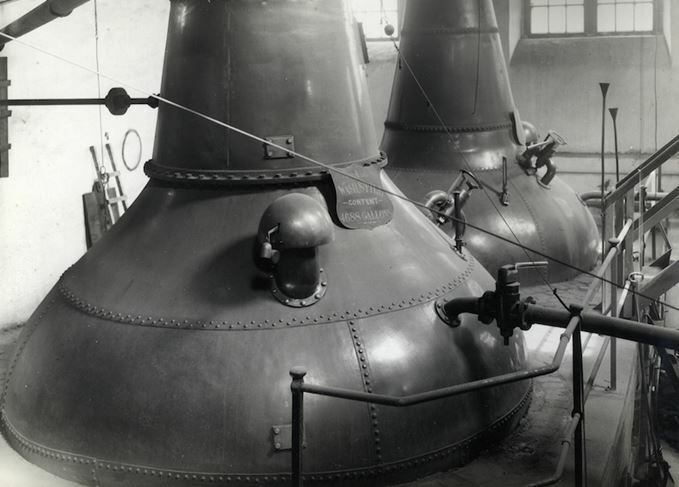 Palate: Big, and with an iron grip. Loads of this afore-mentioned tannic piquancy. Dried plum skins and cocoa, empty jam jars. Crushed lovage and sage. Also lots of phenolic elements emerge – char and hot black earth, but these herbal elements are struggling to be heard above the clamour. Truly multifaceted. Woody tannins are really taking over now, but remain just manageable (to my delicate sensibilities at least). Finish: Long big grip and bitter herbal bite, with a medicinal menthol lozenge aftertaste. Fantastic stuff. 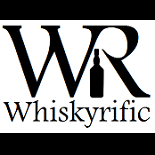 This entry was posted on September 10, 2018 by Whiskyrific in Glenugie and tagged Glenugie.